Not a BBQ Sauce and Not a Hot Sauce – What is it? 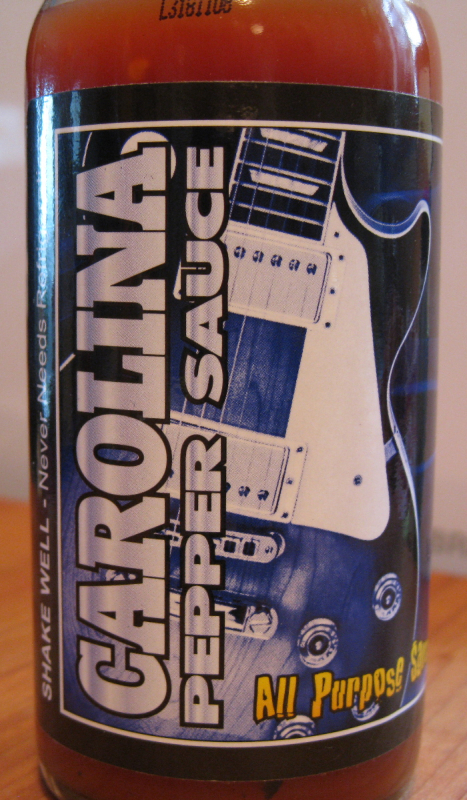 An all purpose sauce I plan on keeping on my table at all times, Carolina Pepper Sauce has converted this thick and sweet bbq sauce lover over to Carolina “style” vinegar and pepper sauce! If it’s not a bbq sauce. And it’s not a hot sauce. What is it?